You probably recall the controversy Citibank started last month, when they started sending out 1099s to customers that received big AAdvantage Mile signup bonuses for opening new accounts accounts last year. The move made a lot of customers unhappy, and as you might have expected, it was only a matter of time till someone filed a lawsuit. Citibank grossly overvalued the miles, which have no actual value to customers and should not be taxable. Seth over at The Wandering Aramean does an excellent job explaining that while the IRS hasn’t said that Citibank is correct, or that the government is going to go after taxpayers, the agency confirmed that big mileage sign-up bonuses can be considered a taxable event. Even if the airline miles were taxable, Citibank’s practice of valuing the airline miles at 2.5 cents per mile is grossly unfair and deceptive. Airline miles have no value to Citibank customers that can be fixed at the time they are awarded. If redeemed, these miles typically have an average value to customers of between .76 cents per mile and 1.2 cents per mile. At least one study recently concluded that American Airlines miles in particular are only worth about .76 cents per mile. I agree, 2.5 cents per mile does seem a little high. Hirsch says he asked a local Citibank employee if the miles were taxable, to make sure he did not exceed a certain income threshold, so he could keep his retirement benefits. He says the employee assured him the miles were tax-free. It seems to me that if the attorney Hirsch was worried about an item in the terms and conditions of the offer, he should have consulted with a tax attorney rather than a bank employee. So far, there’s been no repose from Citibank nor have I been able to find a link to the actual. petition. 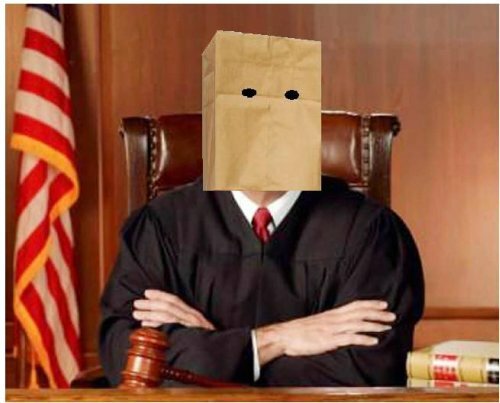 I’m not a Court TV analyst, nor is my name on a short list fill the next vacancy on the U.S. Supreme Court, but I do have AAdvantage Elite status so I think I’m qualified to make a few predictions about the legal outcome of this case. Citibank will settle the case by offering to pay plaintiffs’ attorneys a large sum of money, a portion of which will probably go to the two lead plaintiffs, and anyone that decides to join the case as a plaintiff, will get a few extra miles worth less than $25. Citi must have purchased miles for appox. .75 cents. If they are now being valued by them at 2.5 then they should be taxed for this gain. I’m trying to figure out what Citi gains by valuing them at 2.5cpm. They make absolutely no money from this valuation, so I guess in reality they are taxed for the gain, which is $0, so the taxes are $0.